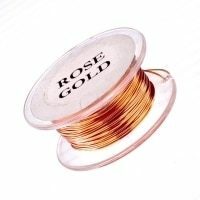 I use 24 gauge wire instead of 26 gauge for French Beaded flowers where a stronger wire is needed for larger petals or leaves. 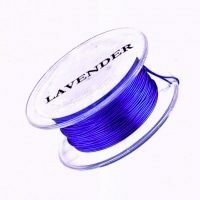 There is no kinking and the color does not fade or flake. I’ve used Parawire for several years and love everything I’ve gotten from them. 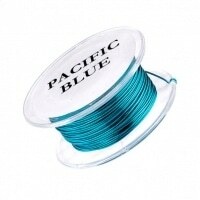 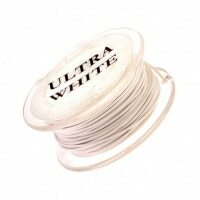 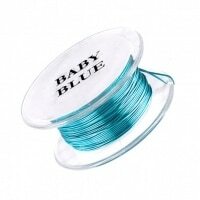 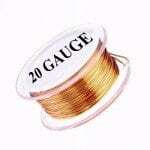 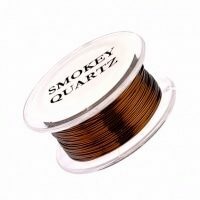 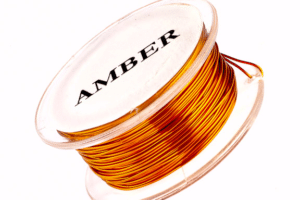 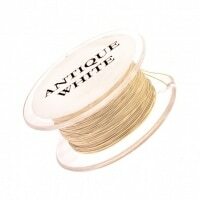 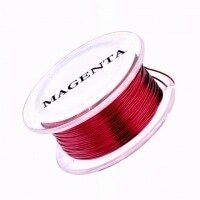 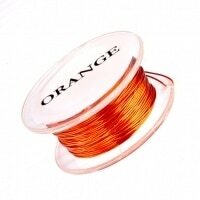 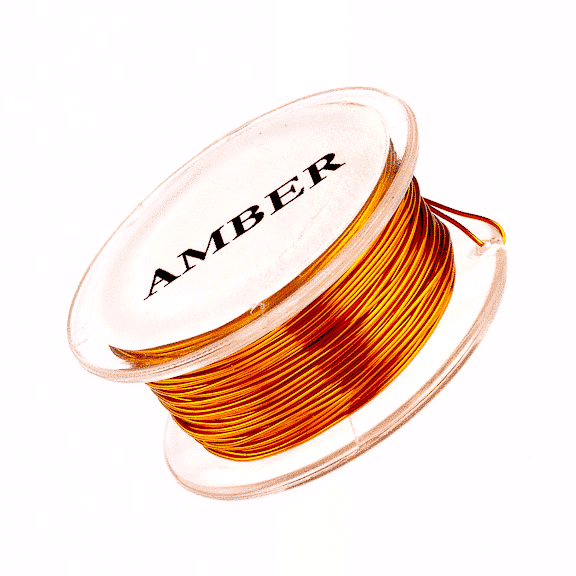 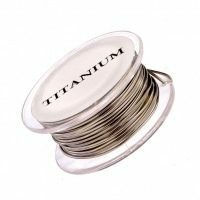 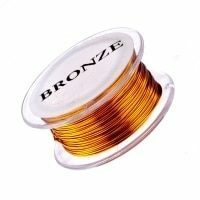 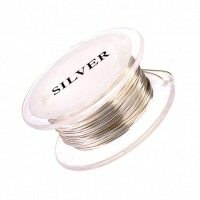 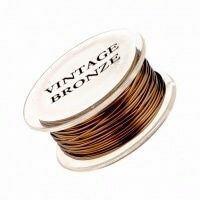 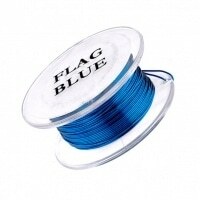 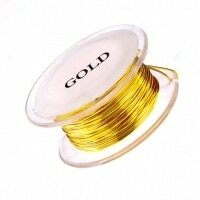 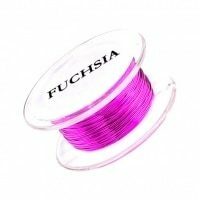 This gauge of wire is wonderful for creating delicate items! 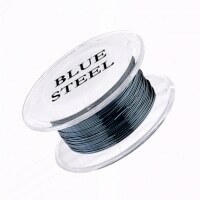 I LOVE this wire. 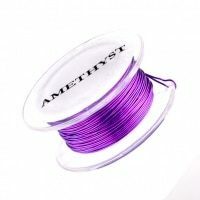 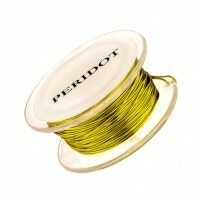 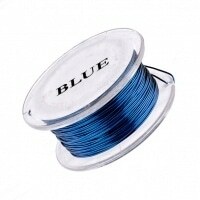 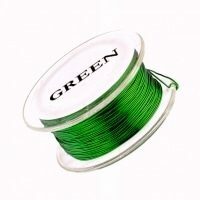 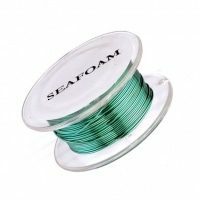 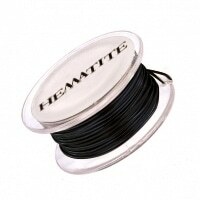 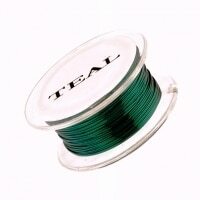 The shipping is quick and the wire is such a great quality.